If you are thinking of quitting, but you don’t want to get rid of the feeling that cigarettes give you when you hold them in your hand, then you may want to look at the possibility of having e-cigarettes at your disposal. These are cigarettes that are exactly like the tar-filled cigarettes, but without all the damaging chemicals that will slowly kill you if you keep smoking them. 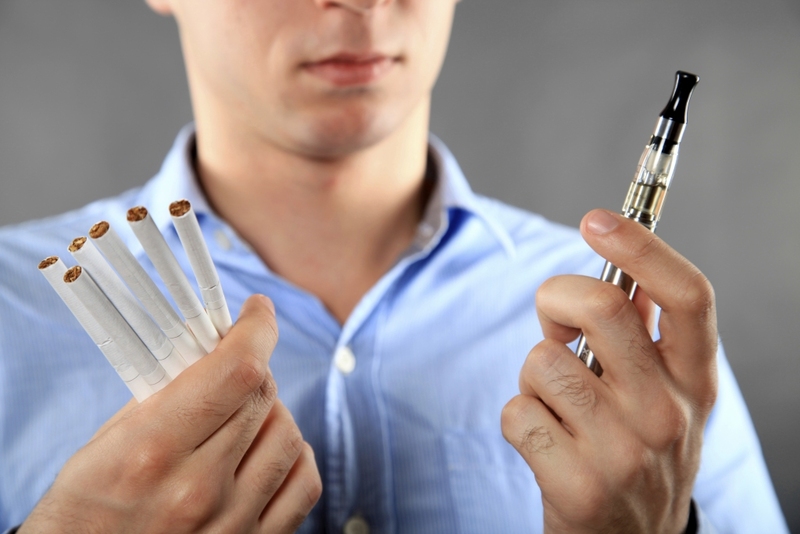 So, what are the benefits of switching to e-cigarettes? Well, there are several and that might be why they have become so popular. 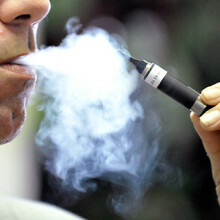 Sales from e-cigarettes have risen from 50,000 in 2008 to 3.5 million in 2012 in the United States. Also in the United States, one out of five adults has tried electronic cigarettes, while in the United Kingdom, 11 percent of regular smokers use electronic cigarettes. The biggest benefit is your health. When you smoke real cigarettes, you raise the risk that you are going to get lung cancer. We all know that there is a strong link between cancer and cigarette use and the sooner you stop smoking, the better off you will be. With e-cigarettes, there is no tar, no harmful chemicals, nothing. It is just water vapor, and that is why if you are thinking of quitting, you should at least give e-cigarettes a chance. It should be noted though that some do release nicotine, which can help with your addiction but without the harmful parts of tar going into your body. The second benefit is the money you save not buying cigarettes. It is not unusual to spend over $100 per month on cigarettes and if you are on limited income, that is a lot of money to spend. E-cigarettes cost more than cigarettes initially, but in the long run, you save much more money because you will not be buying them on a daily basis. The third benefit is you are going to live longer. According to recent data, if you quit for 15 years, your risk of heart attack goes down to what it was before you started smoking. In fact, your risk is exactly that of someone who has never smoked before. That is a pretty big benefit and one that you should seriously think about if you want to make the switch. If you are tired of cigarettes and you want to quit without going cold turkey, then e-cigarettes may be the best solution for you. Affordable, healthier and more sustainable on your body, these cigarettes are growing in popularity for a reason.